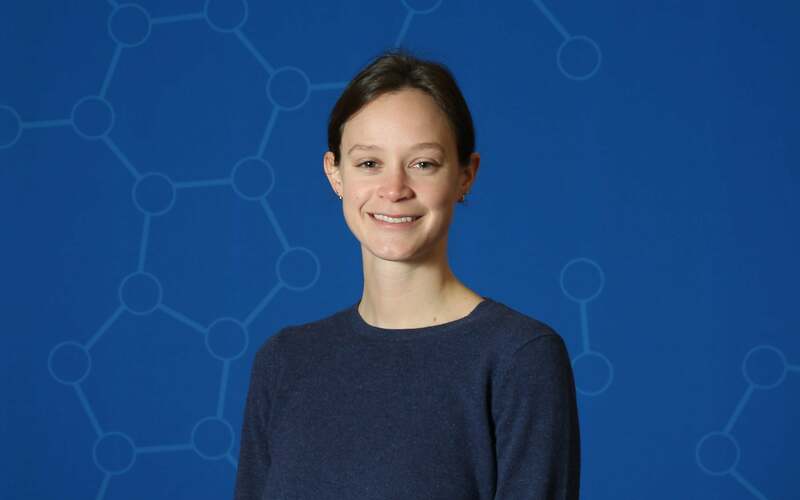 This work will be an “ambitious and exciting extension” of her research in Gillis’s lab, Crow said, as well as her collaboration with CSHL neurobiology professor Josh Huang. Earlier this month, Crow was the lead author on a study, with Gillis, that provided a comprehensive rankings list for the most suspect genes in different diseases. The work could have future applications in research and drug discovery.